Life & Body Casting is the art of moulding an exact 3D replica of ourselves. It is a very gentle, and fun process – capturing every detail, skin texture…every wrinkle… and creates a stunning unique piece of art work, inspired by you and those that matter most to you. Impressive Memories purpose built studio is here in Pitcairn, Glenrothes, Fife, Scotland. Within easy travelling distance within Fife, Edinburgh, Dundee and beyond! Home visits may be available. 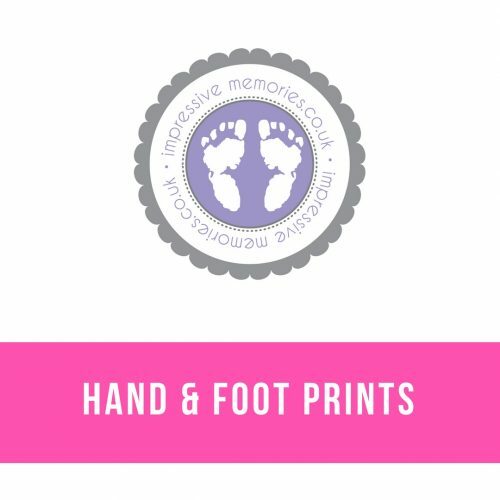 Choose from a variety of options to display your baby & child life casts. Capturing tiny newborn wrinkles is priceless, being able to replicate YOUR baby. Imagine being able to hold those tiny fingers and toes forever? 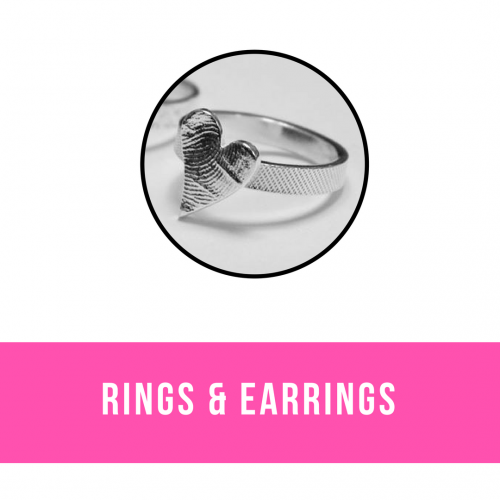 A very popular choice is to create a family memory – a future heirloom. A work of art created by those who mean the most to you. Capturing a moment in time – it can include children, parent’s and grandparents alike. 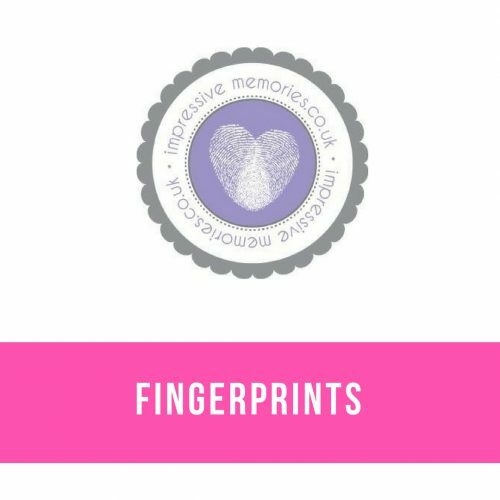 I have had the honour of helping many families capture these final memories, providing a tangible memory they can treasure and hold forever. 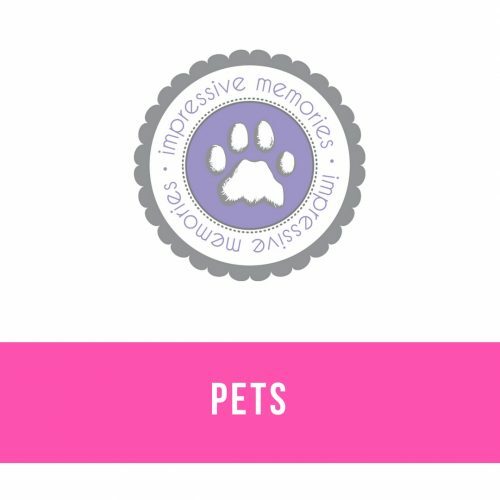 At Impressive Memories I can advise you on the suitability of creating memories with your furry family of pets. Feel free to get in touch and find out what we can create for you, and your four-legged friend. Yes! Impressive Memories is fully insured and with over 12 years of experience, you are in VERY safe hands. Casting is done by submerging in a natural product. I use a variety of products and methods to suit every life casting process. I don’t. Life casting is an art which takes time to learn and to do correctly. I firmly believe that the results you should achieve should be excellent…and should be done by an expert…(me!!). Taking the cast takes only a few minutes. Completing your order will take a minimum of 4 weeks to create (anyone offering a quicker service is either cutting corners OR using very low quality materials). Larger casts will take longer to complete. Help!! I broke my cast!! Don’t panic!! Accidents happen and can usually be fixed. Keep all parts safe and arrange to bring them to me. I can (usually) repair breakages and offer a reframing service too. When you make a booking I ask for a £15 deposit. This is deducted from your order total at your appointment. You are welcome to pay half your balance on the day and the balance on collection in approx 4 weeks time. I accept cash, debit cards, credit cards and PayPal.